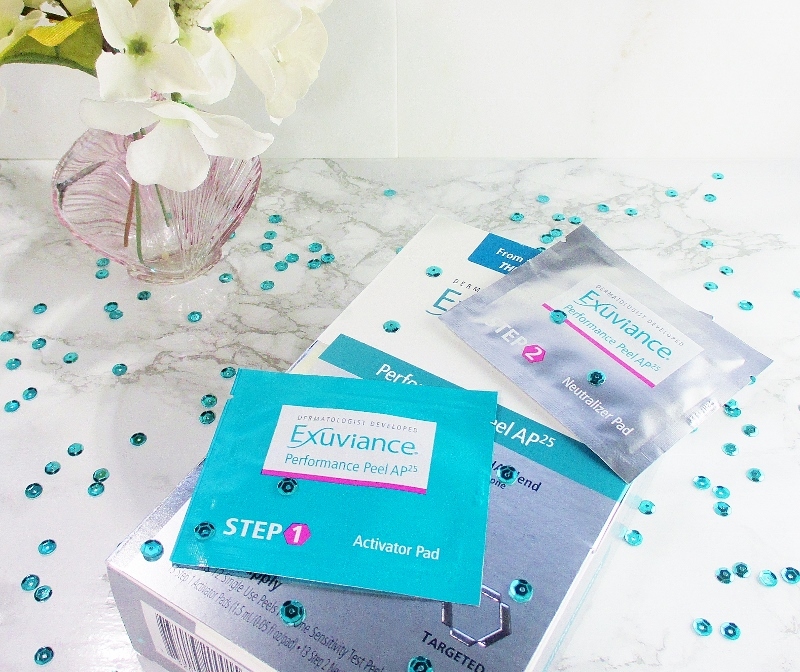 Exuviance, the innovators of the original Glycolic Peel offers us the opportunity to renew our complexion at home with the Performance Peel AP 25. I am a believer in the power of Glycolic Acid. When I want to deeply exfoliate, brighten and refine my skin's texture as well as bump up the softness quotient, fast I go for Glycolic. 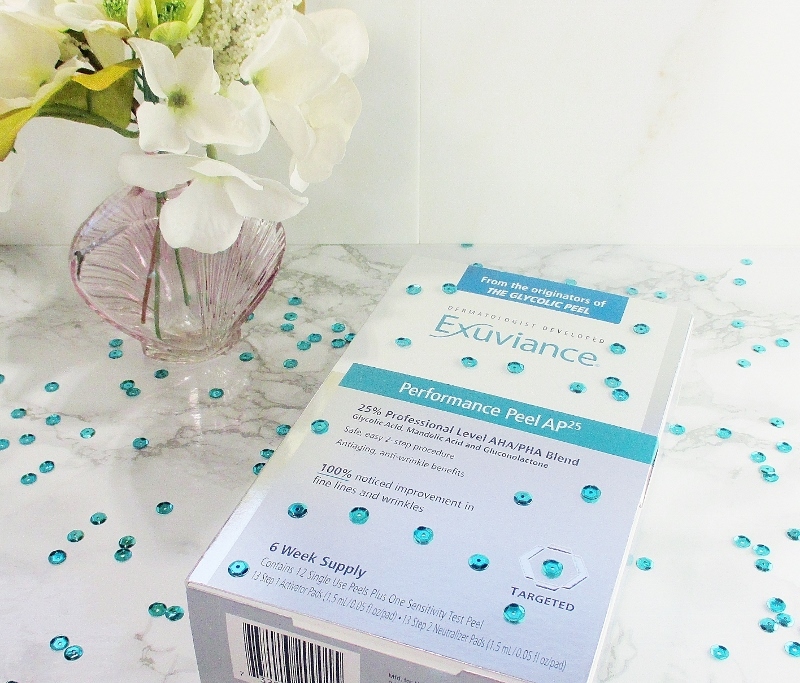 Exuviance Performance Peel AP 25 is an easy, quick, two step peel that gives me the results I want without having to book appointments or lay out a lot of money. 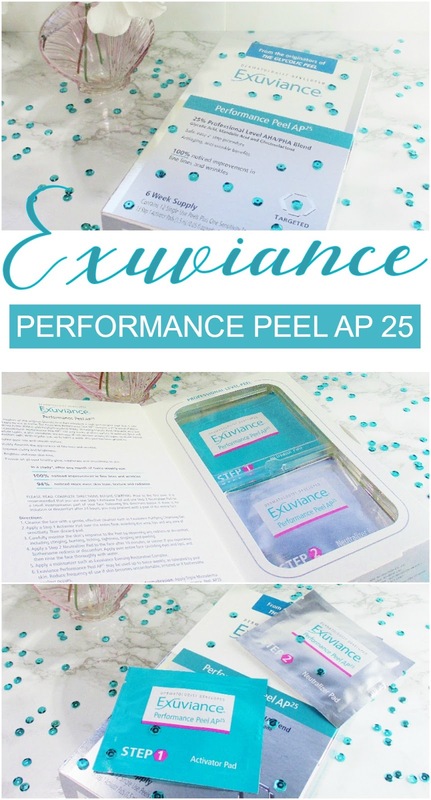 Exuviance Performance Peel AP 25 combines 25% Glycolic Acid, Mendalic Acid and Gluconolactone to exfoliate dull surface layers and dive deeper to enhance cell renewal to reveal fresher, smoother, younger looking skin. In clinical studies, after one month of twice weekly use, 100% of users saw improvement in fine lines and wrinkles and 94% saw more even skin tone, texture and radiance. Activator Pads: Aqua (Water), Mandelic Acid, Glycolic Acid, Gluconolactone, Ammonium Hydroxide, Arginine, Butylene Glycol, Glycerin, Chlorphenesin, Methylparaben, Sodium Bisulfite. Neutralizer Pads: Water, Glycerin, Propylene Glycol, Sodium Bicarbonate, Glycine, Benzalkonium Chloride. This peel is so quick easy to use. If I have a spare ten or fifteen minutes, I have time to do a peel! After cleansing, I open the little packet marked Step 1. I forgot to take pictures of the pads, out of their packets for this post, if you'd like to see what they look like, I have a picture on my Instagram. This activator pad contains the peel ingredients and this is where the magic happens. I smooth the pad over my skin, being careful to not get too close to my eyes and avoiding my lips and take it down over my jaw just short of my neck. I skip my neck and apply to my decollete and the last bit, all over the backs of my hands. I won't lie to you, this stuff stings. It isn't awful or what I would consider painful but it makes it's self felt for a few moments. The sting is of course, more pronounced when I exfoliate, first but again, it isn't unbearable. As long as you aren't too sensitive, it is okay to use this peel after exfoliating. Now, I get to kick back and let the peel do it's thing for ten minutes. Once the time has passed, it's time to neutralize. I open packet 2 and smooth it on everywhere I applied Step 1. A rinse, pat dry and wow! Skin as smooth as glass. Sometimes, I follow this peel up with a deeply hydrating sheet mask for a one-two power punch that cools and soothes my skin and takes my complexion to the next level. Results? Do I look like a teenager, again? Nope. Does my skin look and feel pretty freaking incredible? Are my fine lines and wrinkles diminished a bit? Is my tone brighter and more even? Texture smoother, with pores that appear smaller and cleaner? Oh, yeah! And the feeling lasts a good week or more. My skin treatments and moisturizer sink in and work even better and my makeup goes on, looks and wears so beautifully. I like the Exuviance Performance Peel AP 25 so much! Seriously, gentle reader. It is so good and you need to try it! Don't forget that with use of a peel, you will be exposing fresh, new skin to the big, bad world and all of it's environmental hazards; the biggest of which is UV exposure from the sun. Be sure that you protect your complexion with a broad spectrum SPF 30+ sunscreen, every day. Are you ready to take the #peelchallenge? 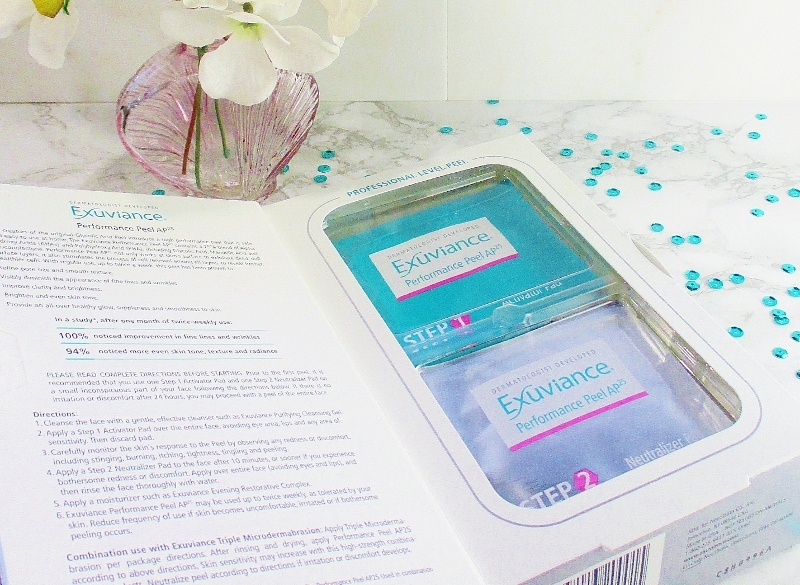 You can find this peel and all of the results driven skin care you could possibly want from Exuviance and Ulta Beauty. Visit on Facebook, follow them on Twitter and stalk them on Instagram for the latest info. This sounds interesting enough that I want to give it a try now. You must! It's so good. Performance Peel is a fabulous product. Thank you for reminding me that I have a few left. 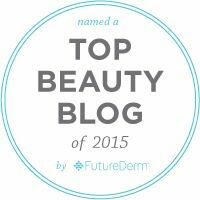 I use them along with the Exuviance Microdermabrasion. That's how I like to use it. I get that one-two punch and my skin looks and feels amazing, after. This sounds like it really did a fabulous job! I'd love to check it out! This sounds appealing, but I wonder - if I didn't exfoliate first would it be gentle on sensitive skin? I would love to be able to give something like this a shot when I read such positive experiences - a week!! That's awesome! At one point in my teaching career I had incredible insurance that would pay for a glycolic peel once every other month. I loved what it did for me. Now my insurance wouldn't pay so maybe this is the answer. I haven't used that strong of a glycolic though so I wonder if it would be too much for me. These are so fantastic! 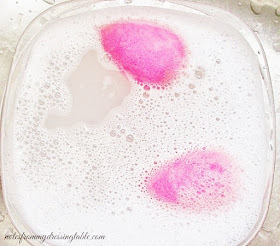 I am a huge fan of their products, and these are especially effective! I'm all about peels now that I have acne scarring to get rid of. 25% sounds perfect! These sound pretty darn amazing! I love that you can do this at home too. I'll look for these for sure. This sounds pretty great. I like the individual packet packaging.